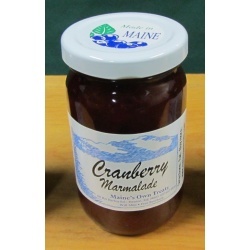 Cranberries with oranges. 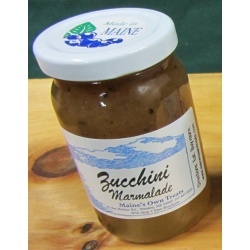 Great with turkey and chicken! 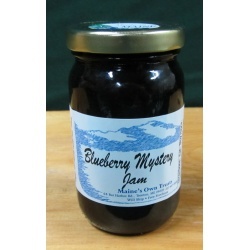 Spoiler: The mystery is coffee added to Wild Maine Blueberries! 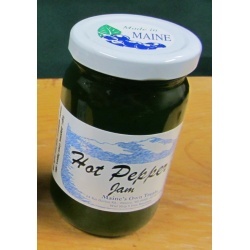 Jalapenos and Green Peppers. 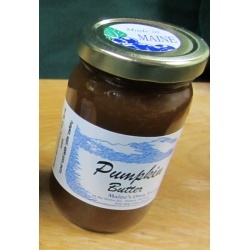 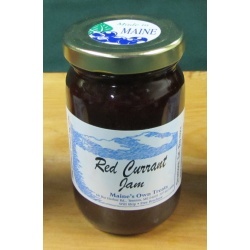 Excellent with cream cheese and crackers, on hot dogs, or in sandwiches. 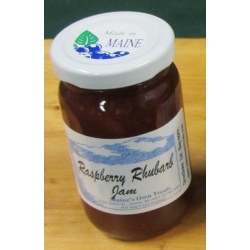 More tart than the Strawberry Rhubarb but every bit as delicious. 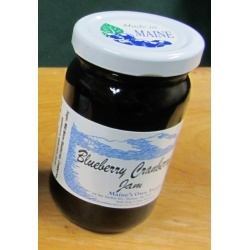 Coffee added to Wild Maine Blueberries makes for a great start to any morning. 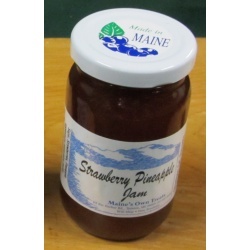 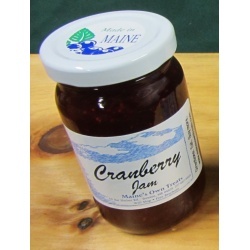 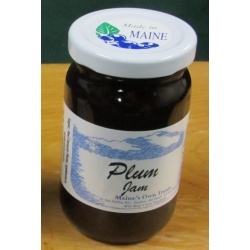 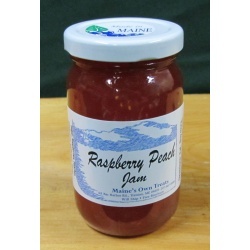 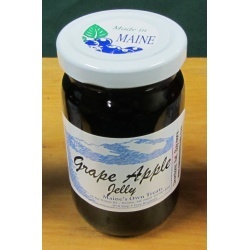 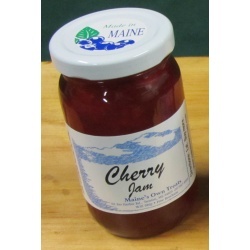 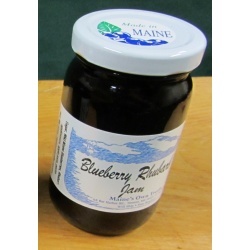 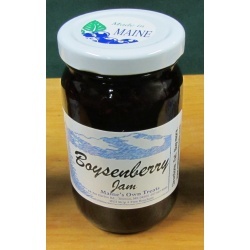 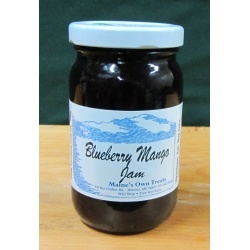 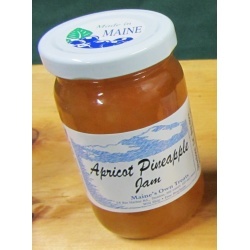 Special flavor jams are available in 10 oz size only. 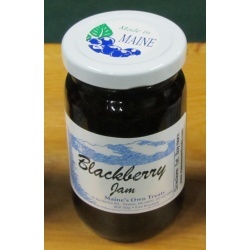 Special flavor jams are available in 10 oz size only. Sweet Strawberries and tart Rhubarb, our personal favorite.